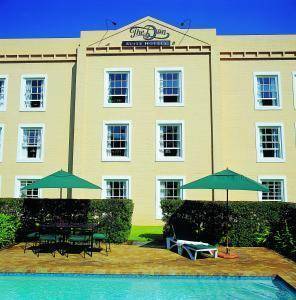 The Don (DON) announced Wednesday it has entered into agreement to dispose of the Sandton 4 Property which consists of 21 Sectional Title Units to Trafalgar Holiday Resorts. The agreement will take place through the Don’s wholly-owned subsidiary Granport‚ the company said. The R11.5 million payable for the Sandton 4 Property is to be settled by Trafalgar via a deposit of R1 million payable in cash and the balance of R10.5 million payable in cash free of exchange‚ against registration of transfer and which will be secured by means of a bank guarantee.